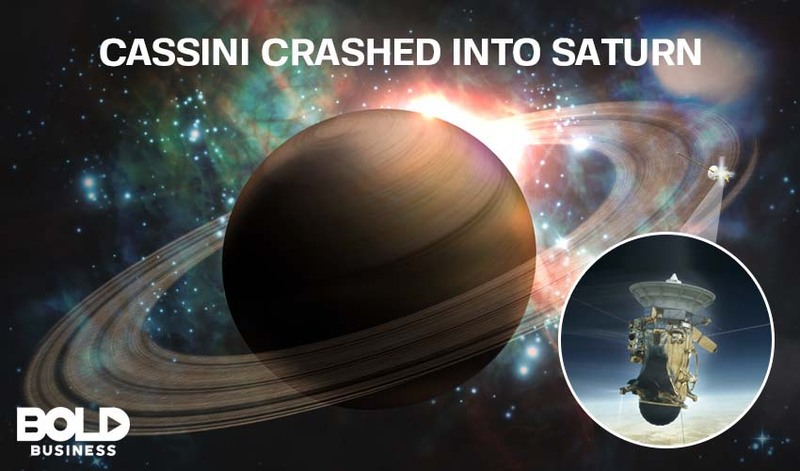 The National Aeronautics and Space Administration (NASA) deliberately crashed its $4 billion Cassini spacecraft into Saturn to avoid it contaminating the planet’s moons, it has been revealed. Private space agencies, like SpaceX and Virgin Galactic, are snapping at their heels and the space race seems to be well and truly on worldwide. According to Vox, the space agency had no other option but to kamikaze its own spacecraft after fuel became extremely low and the vessel had gone way beyond its intended mission time. Experts claim that if the spacecraft remained above the planet’s atmosphere or crashed into either Enceladus, Saturn’s ice moon capable of sustaining life, or Titan, Saturn’s second methane-based moon, the damage could have been catastrophic. The spacecraft was therefore flown directly toward Saturn’s surface to either break up and disintegrate during descent or to crash and burn on the planet’s surface. NASA revealed that right up until its final moment, Cassini was being used to collect data and conduct tests for ongoing scientific research on the planet and its moons. As the 20-year-old spacecraft descended into Saturn’s atmosphere, several of its instruments were turned on, including the mass spectrometer. These instruments, in a manner of speaking, would essentially “sniff” the atmosphere to determine the chemical compounds within. 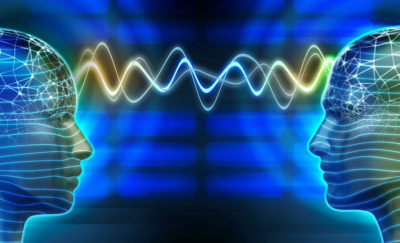 That data was then beamed back in real time, and will be analyzed in the coming weeks and months. During its time in space, Cassini made many discoveries that changed our understanding of space and the giant planet. The spacecraft discovered two moons circling around Saturn, lakes of methane on Titan, and water shooting up from Enceladus. It was also able to observe Saturn’s rings more extensively, as the craft has made 22 orbits in and around the region between Saturn and its famous rings, apparently a frontier that has never been explored prior. Cassini proved a beneficial and important part of modern-day science and has taught humanity a great deal about our solar system, but all good things must come to an end. 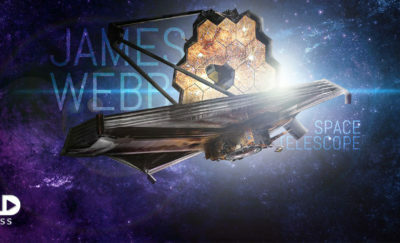 “We’re going out in a blaze of glory,” NASA spokesperson Preston Dyches said. Upon its demise, the remains of the spacecraft will continue to sink deeper and deeper into Saturn’s atmosphere, “where intense heat and pressure will cause all of its materials to melt and completely dissociate, eventually becoming completely diluted in the planet’s interior,” NASA explained. 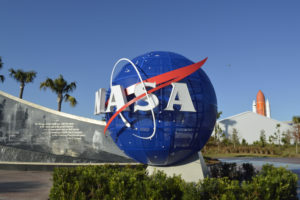 The space agency also points out that all metal, composite materials, and even some of the plutonium that powers the spacecraft will become undetectable in the planet as it disappears from trace. NASA are keeping plans for their next Saturn mission close to their chest, and new space projects have been few and far between in recent years. Private space agencies, like SpaceX and Virgin Galactic, are snapping at their heels and the space race seems to be well and truly on worldwide. It not only takes bold ideas by leading space agencies to push the boundaries of innovation here on earth, but it takes bold actions by those in power to help us push through the boundaries in space.